Zorabians, a Heaven for Chicken and Eggs! Situated on Karjat – Khopoli Marg, lies the factory outlet for Zorabian Chickens, a heaven for chicken meat lovers. 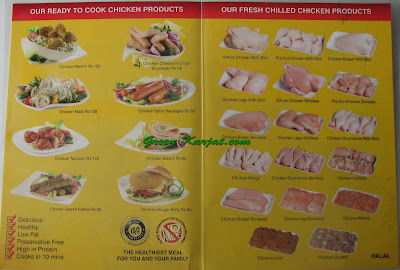 The outlet sells Chicken cheese and onion sausages and spicy sausages that are to die for, the other cold cuts includes Chicken Salami and Burger Patty’s. 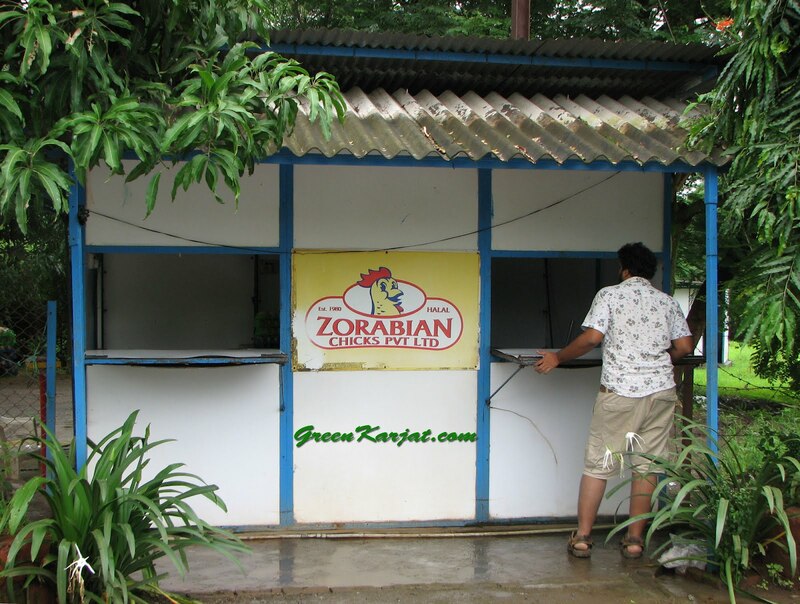 Zorabian offers a range of Kababs that can be cooked in ten minutes, the Chicken Malai, Tandoori and Reshmi kabbas all available at a discounted price. 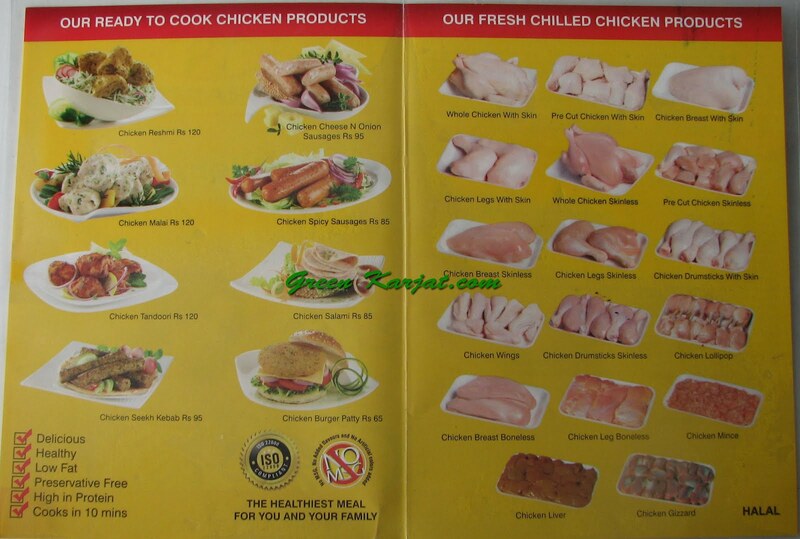 Although the main revenue stream of this outlet is mostly chicken scraps, that includes, wings for lollipops, head and feet, chicken curry pieces which is the carcass and skin. They also have boneless chicken, liver and gizzard by the kilo as well. If your lucky, you may be able to pick up a bunch of eggs, these are by far the strangest eggs I have seen, each one has different colors and sizes, theres no consistency which makes it feel more natural, but sometimes a little oddly shaped and over sized. Eggs can set you back from Rs 2 – Rs 4 an egg depending on the size. The eggs aren’t broiler, they are coloured like desi eggs and if you’re lucky you may get your hands on some pullet eggs. We visit Zorabian every alternate week where we pick up the curry pieces for our dogs, the rate fluctuates between Rs 20 – Rs 35 a kilo. 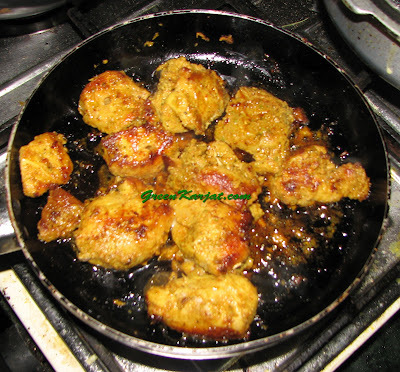 While the chicken head and feet cost Rs 10 – Rs 12 per kilo. The cold cuts have a 10% - 20% off on the MRP, which makes the long drive from Karjat to Khopoli worth it. Especially when you are going to Mumbai or Pune, buying ten packets of cold cuts can save you approximately Rs 200 off the MRP. If you ever visit Godrej’s Nature Basket, you would find the same Cheese and Onion sausages selling for a price of Rs 300 approx. 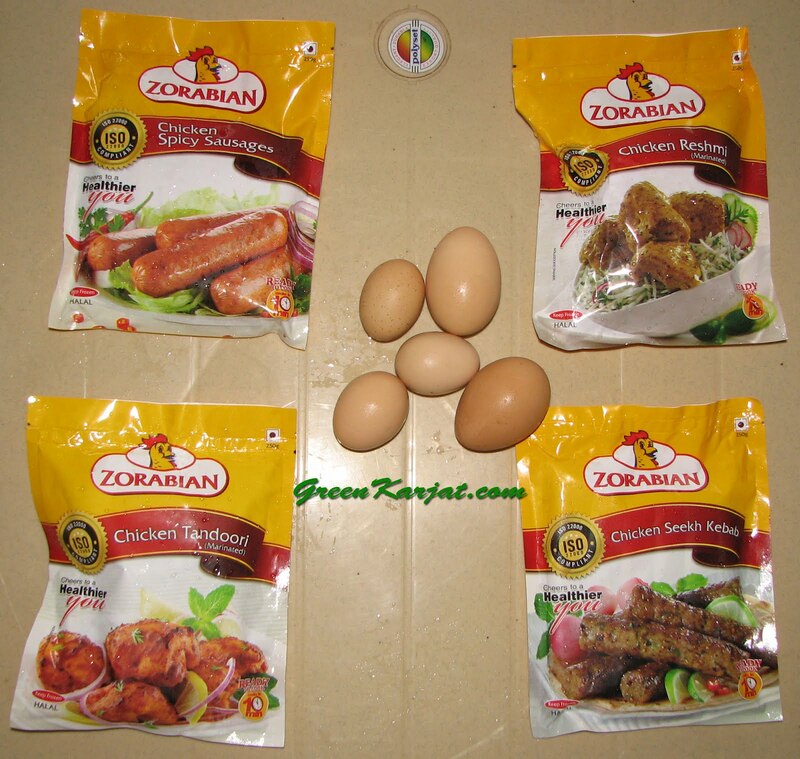 So what are you waiting for, pay a visit to Zorabian, feast of some chicken meat. On another note a lot of the local hotels in Karjat pick up their meat from here.